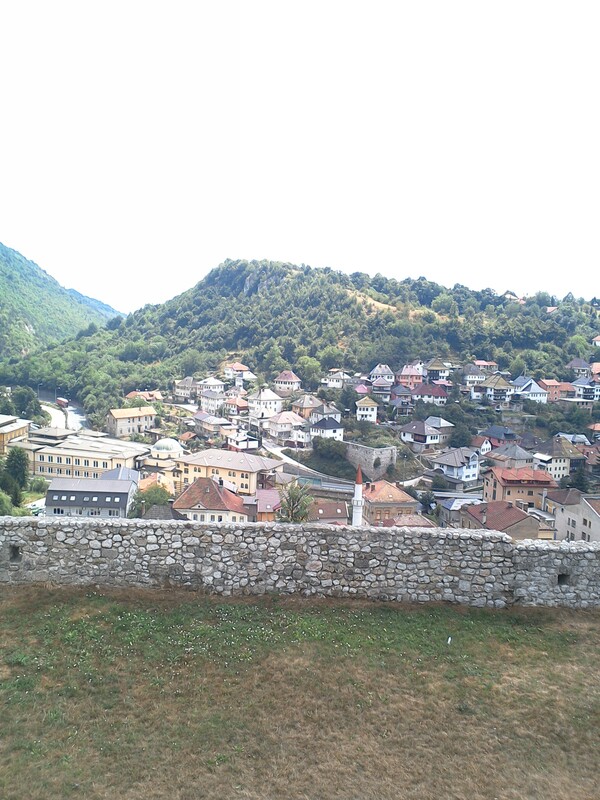 A small city consisting of 16,000 inhabitants, Travnik is a quick 2 hour bus ride from Sarajevo, Bosnia and Herzegovina. 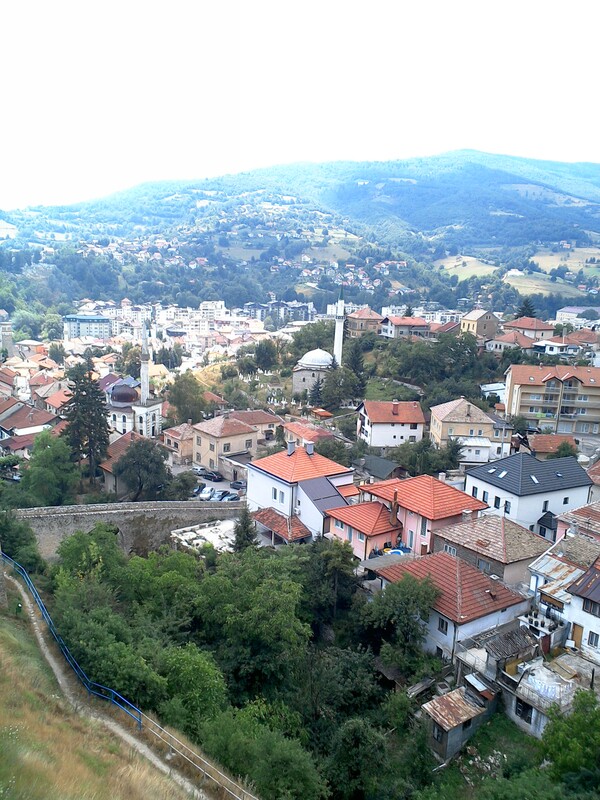 After the Ottoman conquest of Bosnia in the 1400s, most of the city converted to Islam and it became an important governmental centre for the region. 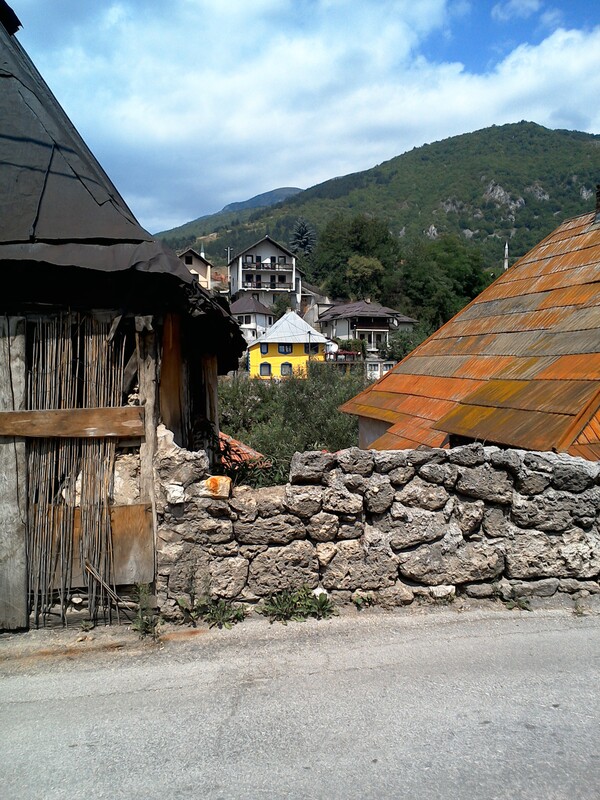 Here are a few pictures of the town. 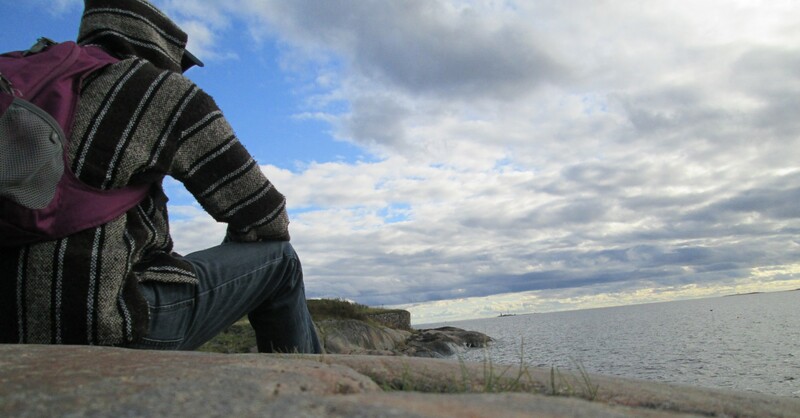 You really only need a few hours to see everything! 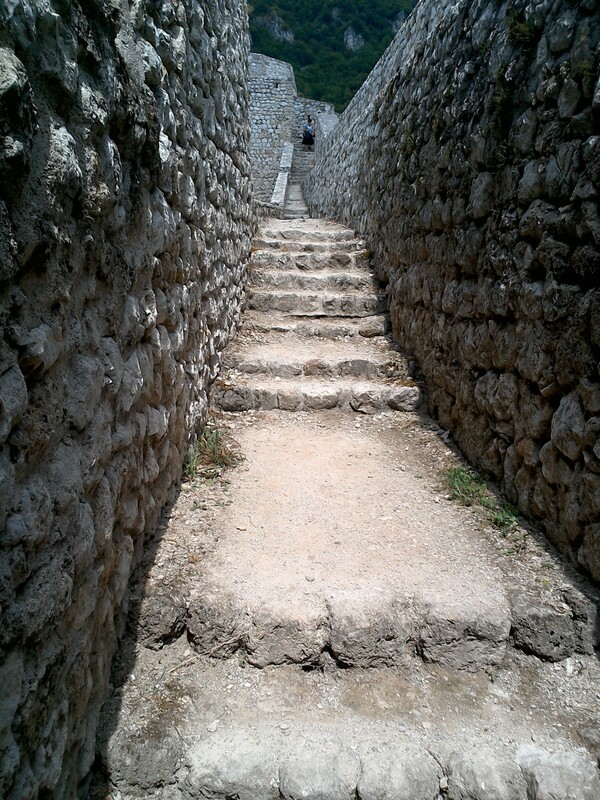 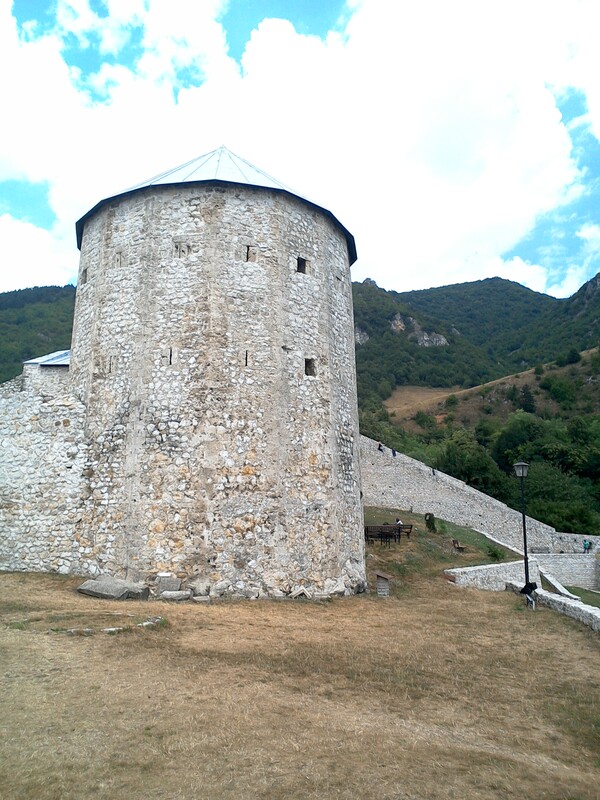 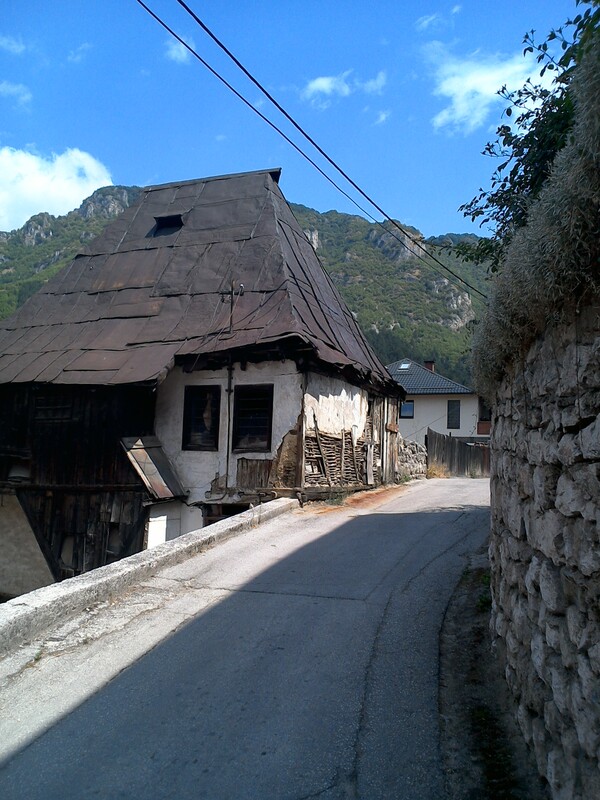 The following pictures are from the Medieval Fortress in Travnik.